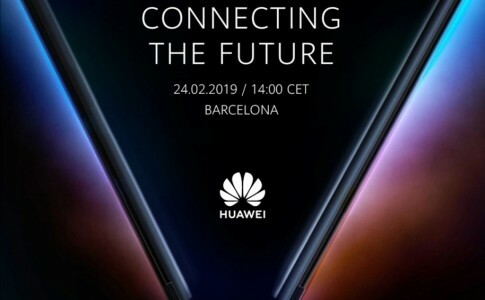 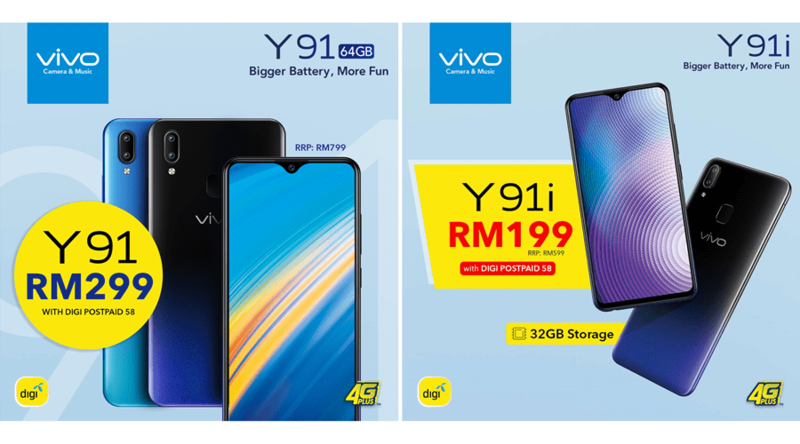 Digi brings vivo Y91/Y91i for as low as RM199! 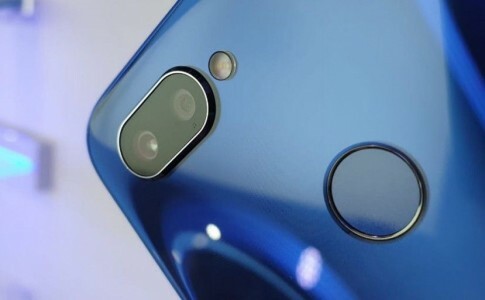 If you have been looking way to grab the vivo v91/v91i smartphone in Malaysia, Digi has offered a bundled plan for these models which you can grab for just RM199 when you subscribe to Digi Postpaid 58. 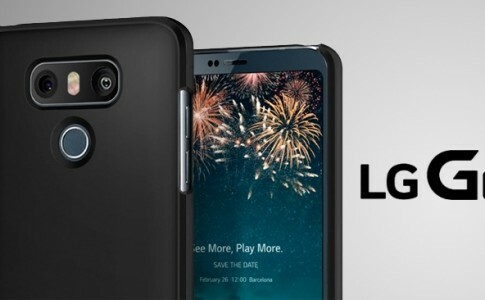 Both smartphones were originally retailed at RM799 and RM599 and with Digi PostPaid 58, you can grab those for RM299 and RM199 respectively! 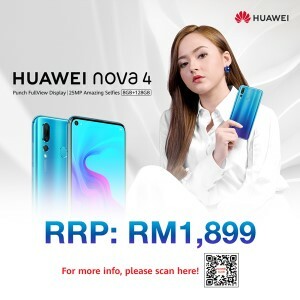 Visit your nearest Digi center to register today! 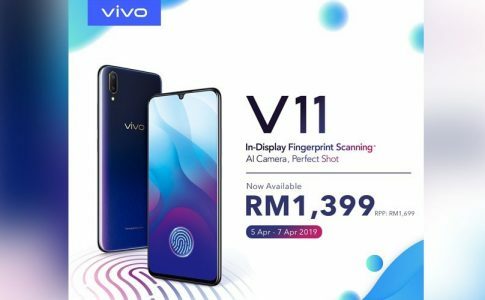 Vivo V3 Max with S652 officially launched at Malaysia only at RM1399!